aS� To be known and recognized as a progressive and dynamic washing unit, ever ready to meet the evolving need of customers and society. aS� Our vision is to be one of the leading Washing units and we believe in constant improvement. aS� Ensuring total customer satisfaction by delivering goods and services with consistent quality and cost effectiveness. aS� Deep respect for individuals & eco system. aS� Building and nurturing a healthy relationship with everyone associated with the organization. 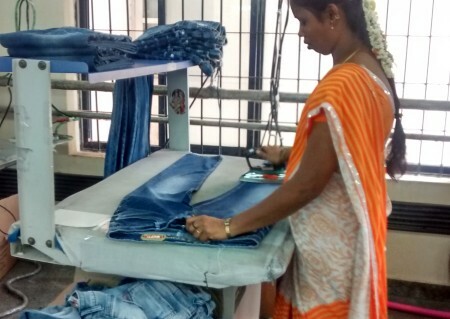 Grace Texpro was started in July 22 2011 & currently has a workforce that exceeds 100.We Grace Texpro group will reach you for day-to-day requirement with good quality & prompt service, competitive price at your door steps for your convenience at any time. 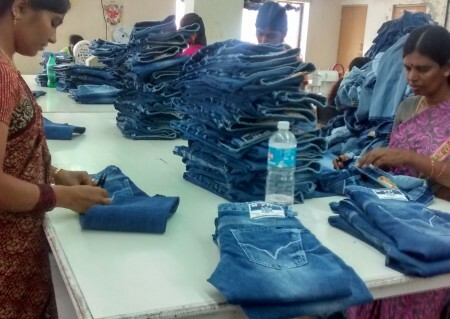 We are specialized in denim & cotton washing.A�As technology has become a dominant force of the new era, keeping pace with the changing technologies has become imperative. We, at Grace Texpro, endeavor to take various technological initiatives that will help in increasing the productivity and reducing the overhead costs. This unit comprises of modern machinery & equipment capable of matching any wash standard associated with garment washing. The factory was built in 25,000 sqft. 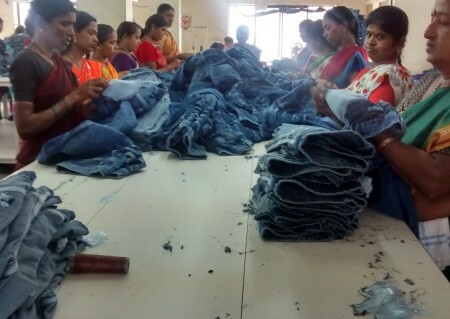 of land and is located 22 km away from Bangalore city (Vidhana Soudha) Washing Capacity for denim is 70,000 garments per month & for cotton 1,80,000 garments per month. 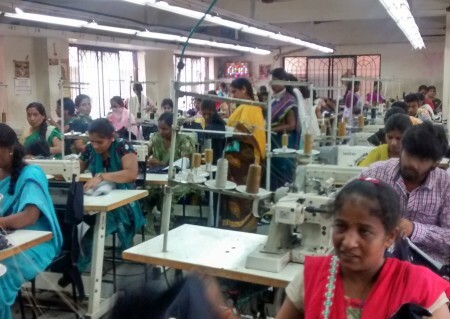 We would like to introduce ourselves, a well professionally organized & fast growing company in Garment industry been involved in Textiles, Readymade Garments and made-ups for more than 15 years. 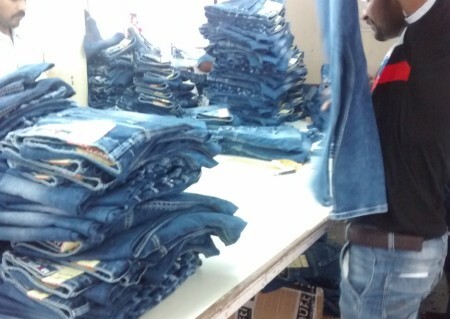 We are specialized in the manufacture of high quality DenimA� in different kind of styles & designer bottom wear Jeans . 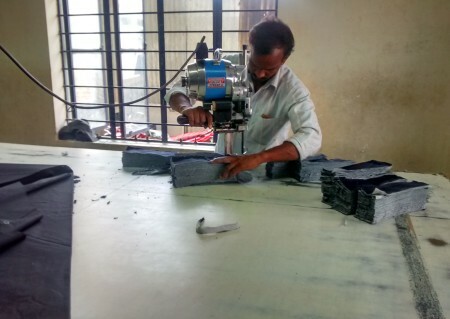 We have a total capacity of 250 machines and all necessary balancing equipments our factory is located at Bangalore .A� Our main marketers of Domestic and Export. Our Works: Presently we are operating for different company brands from Bangalore and across India. Our staff have been associated with us for a long time. A brief profile of our factory machinery list is given separately along with product profile.